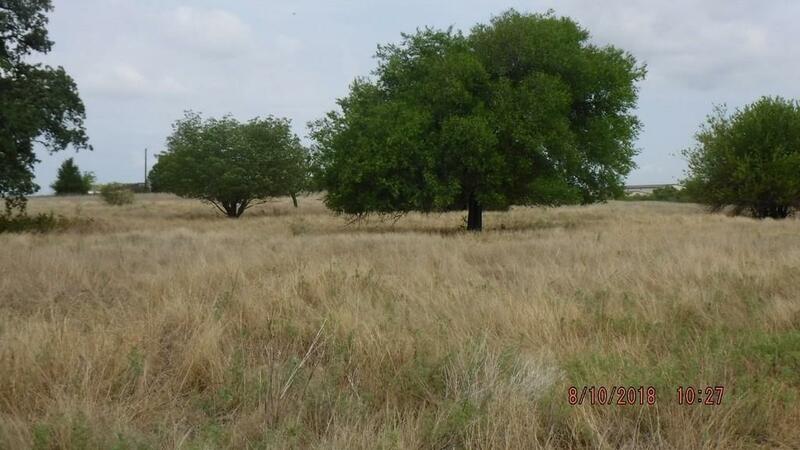 Pecan trees, wild grapes and lush meadow! 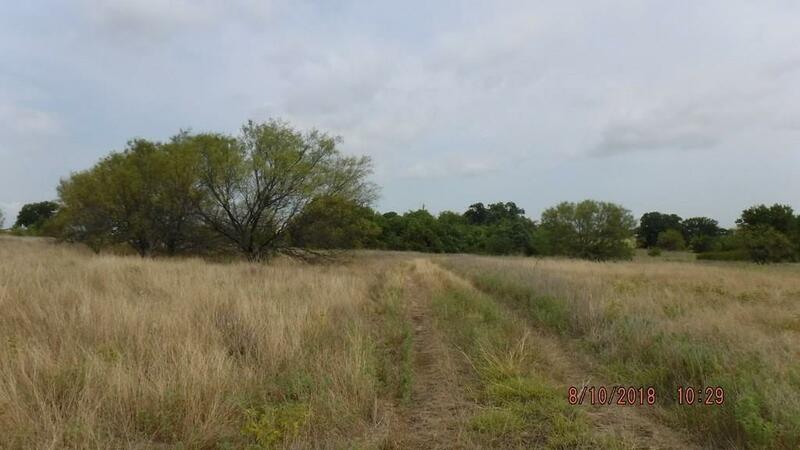 Conveniently located near FM 51 in Decatur ISD you will find this 31.56 acre tract with ag exemption in place. Large stock tank in the the back corner. 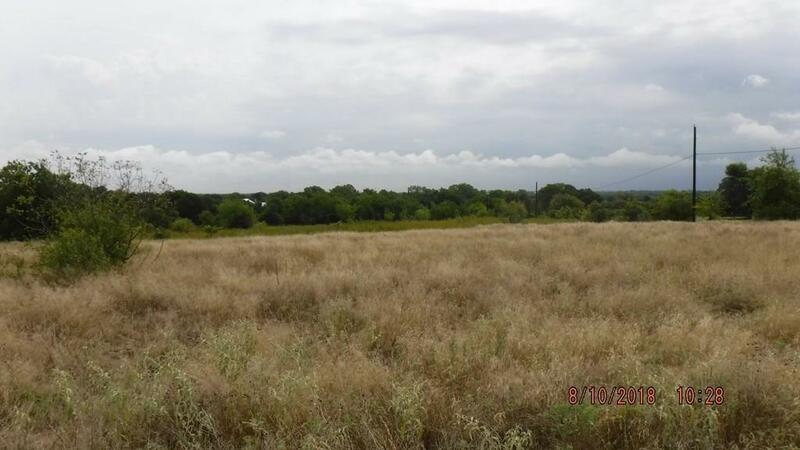 Beautiful location for your new home. Over 1000 of county road frontage. Offered by Marilyn Read of Re/Max Preferred Properties.